commercial customers beginning in three years. 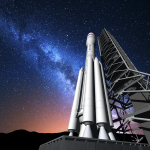 Aerojet Rocketdyne’s RL10C to be OmegA’s upper stage propulsion engine. targets in support of critical national security launch programs. annual production rates totaling about 20 vehicles per year. that is expected to grow to about 1,000 people over the next 18 months. country in its supply chain. 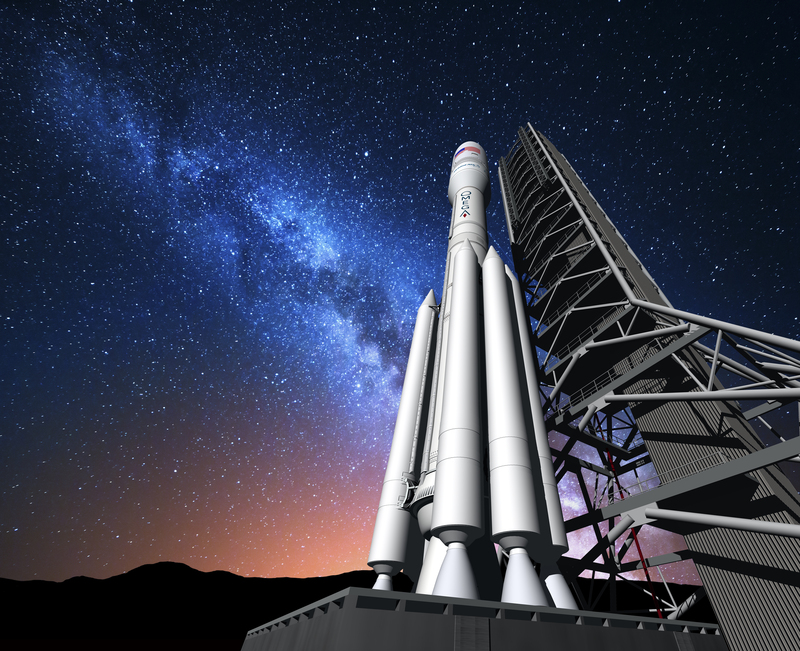 The next phase of the OmegA program is expected to begin when the U.S.
Orbital ATK is a global leader in aerospace and defense technologies. international locations. 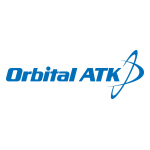 For more information, visit www.orbitalatk.com.